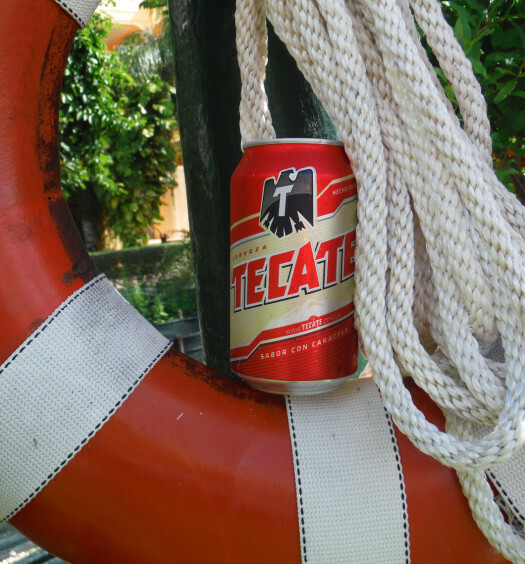 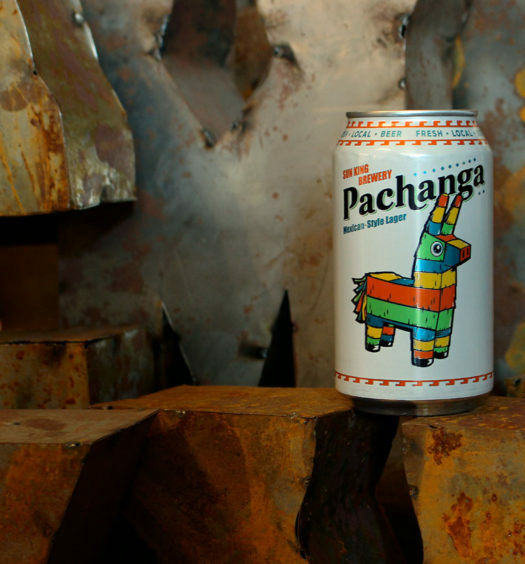 Barrilito is a cheaper alternative to popular Mexican lagers, like Corona. 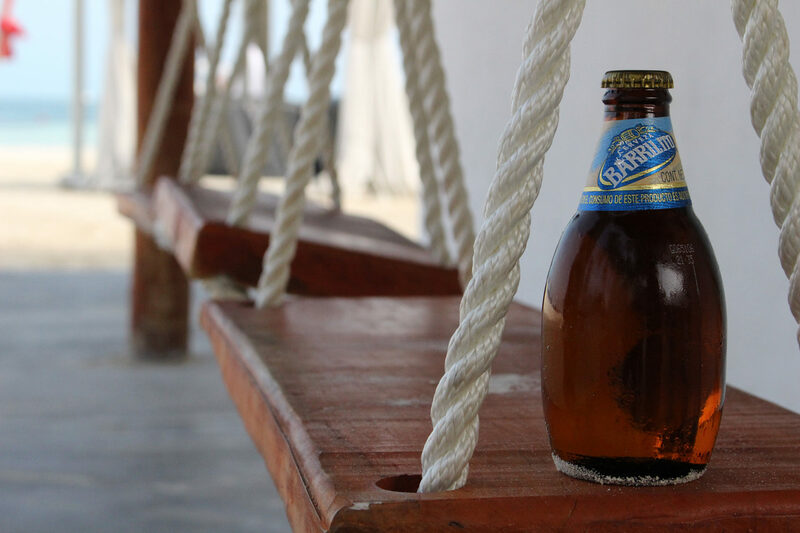 Barrilito drinks easy and is perfect for the afternoon sun in Mexico. 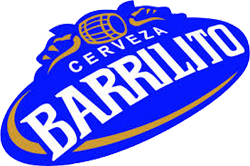 There is nothing special or notable about Barrilito except for it’s stubby bottle and more affordable price.